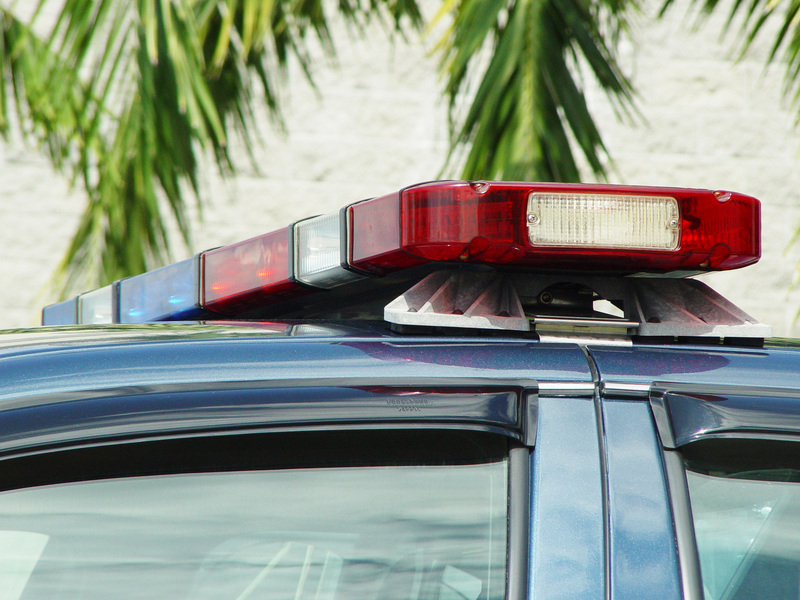 New Jersey traffic tickets can cause long-term problems for you and your family. As you accrue points on your license, you will be subject to possible license suspension, hefty fines, and increased insurance premiums. Worse yet, too many points could result in your insurance being canceled altogether. If you have been issued a traffic ticket in the Essex County, New Jersey area and simply cannot afford another ticket on your record, you need an experienced traffic defense attorney. A knowledgeable lawyer may be able to help you avoid the most serious consequences by getting your ticket reduced. The experienced traffic ticket lawyers at the Tormey Law Firm represent clients accused of motor vehicle violations throughout Essex County, NJ, including Millburn, Orange, Montclair, Nutley, and Bloomfield. We will approach your case head-on by reviewing the facts, attacking the evidence, and, if possible, getting your charges dismissed. In some cases, you will not even have to make an appearance in court. Call us today at 201-654-3464 to speak with a member of our Essex County traffic defense team. You can also schedule an appointment at our office in Newark, NJ. 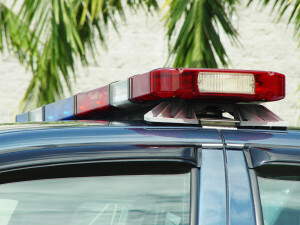 What are the “Points” for Traffic Tickets in New Jersey? 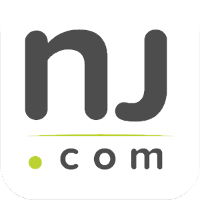 What are the Most Common NJ Traffic Tickets? The Essex County traffic attorneys at the Tormey Law Firm are passionate about defending the legal rights of individuals accused of traffic violations in New Jersey. That’s because we understand that everyone deserves a strong legal defense. Call us today at 201-654-3464, or email us to schedule a free consultation at our Newark office.